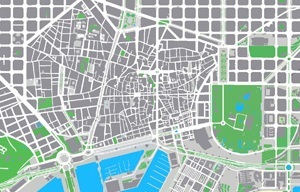 Like everyone knows, green areas are the lungs of a city and although you can’t see it, there are a lot in Barcelona, above all small ones because they are hiding in the center of a block of buildings but the most beautiful are the big ones. The ciutadella park (passeig pujades 10). This park has a lot of different spaces where you can go for a picnic or just lay on the grass for a sunbath. Designed by Josep Fontserè in 1877, there are a beautiful fountain, a pool where you can have a nice ride in a small boat, the zoo section, ping pong tables, a mammoth… a lot of things to entertain. 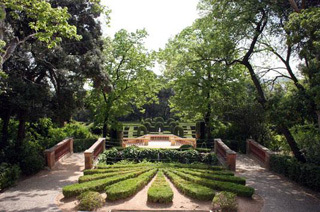 The pedralbes palace garden (avinguda diagonal 686). 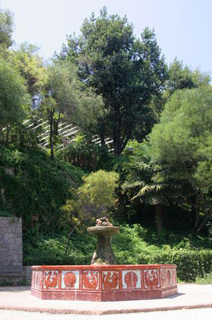 This garden is designed by Nicolau Rubió i Tudurí in 1924 for the Guell family who used it as a summer residence then they gave it to the spanish royal family. 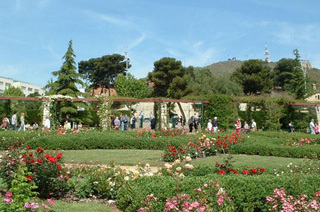 It is very charming and romantic and there are a lot of art works including a fountain built by Gaudi called Hercules. The palace is actually a ceramics and art deco museum and if you are with your love, sit on a bench under one of the parabolic pergola covered with climbing plants. The turo park (avinguda pau casals 19). Designed by Nicolau Maria Rubió i Tudurí and inaugurated in 1934, it is a nice park with beautiful statues and some interesting art works. Mostly visited by people living in the neighborhood, it is a good way to mix with them and to make a break in a beautiful local park. 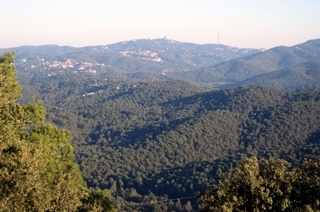 The nature park of Collserola. Located in the Collserola mountain, it owns 8000 hectares of natural protected area including forest spaces with a great variety of plants. 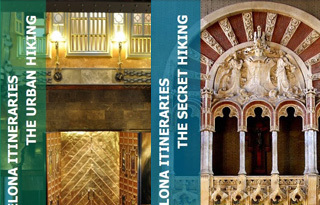 It is really a nice zone to do hiking and you will discover medieval castles, hermitages, prehistoric remains… To reach it from the catalunya square, take the S1 or S2 FGC train and get off at the baixador de vallvidrera station. 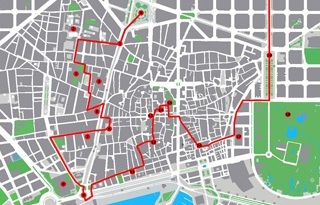 The horta labyrinth park (passeig castanyers 1-17). It is a beautiful park and the oldest one of the city created in 1791 by and for the Desvalls family. Moreover, it includes 2 gardens, a neoclassical one of the 18th century and a romantic one of the 19th century. 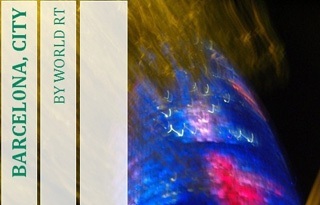 You will discover beautiful ponds, fountains, arts… and a plant labyrinth that once you will enter, you may get lost. 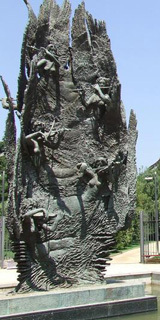 The cervantes park (avinguda diagonal 708-716). Inaugurated in 1965 and designed by Joaquim Maria Casamor, this park is famous for its collection of roses, there are about 10000 rosebushes of 2000 species so if you are in Barcelona between may and july, you will see and smell the perfume of 150000 roses, specially don’t miss the international competition of new roses starting in may.